Your HVAC system plays an incredibly important role in your quality of life. It is hard to live well when you are too hot or too cold, and your HVAC system has the ability to keep you comfortable. When your HVAC system needs maintenance or repair, you cannot afford to use a company that will leave you worse off than before. That is why we are going to take the next few blogs to give you questions you can ask in order to find the best contractor. Is your company licensed by the state to work on HVAC systems? This is a basic requirement. Don’t use a contractor that isn’t licensed, and don’t be afraid to ask to see proof. Your comfort is worth the effort. As you can probably guess, the longer a contractor has been in business, the safer a choice they are. This is not always guaranteed, though, so be sure to ask more than just this question! Whether you need financing or not, a company that can arrange financing is a stable contractor dedicated to customer service. 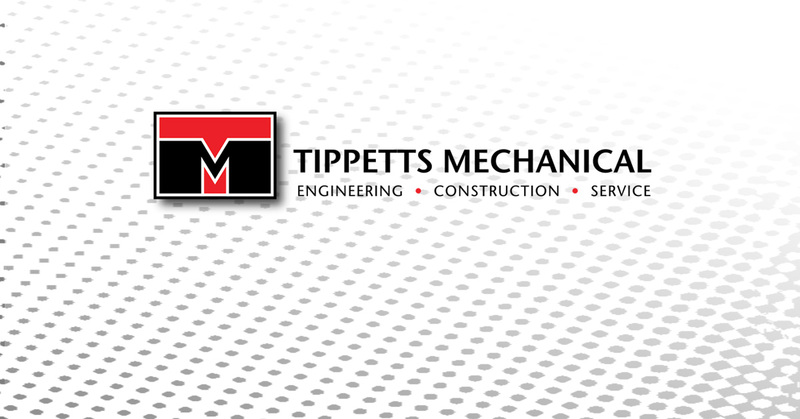 Tippetts Mechanical makes a point of offering premier financing services. We at Tippetts Mechanical are passionate about providing the very best HVAC repair to the Las Vegas area. Don’t settle for contractors that will leave you unsure of whether or not your system is going to last. Give us a call and enjoy the peace that comes with truly excellent workmanship.